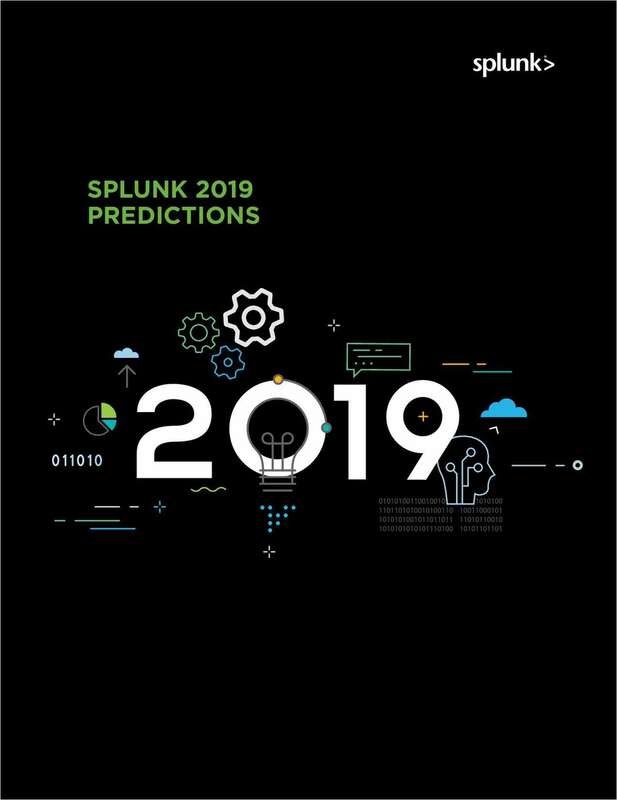 Free eBook: "Splunk 2019 Predictions"
At Splunk, we're working on creating a data-driven future -- embracing new developments around artificial intelligence (AI) and machine learning (ML), IT operations, security and IoT. The goal: to generate positive outcomes from your data. By submitting this content request, I have legitimate interest in the content and agree that Splunk, their partners, and the creators of any other content I have selected may contact me regarding news, products, and services that may be of interest to me.